We've made searching for homes and condos easy. 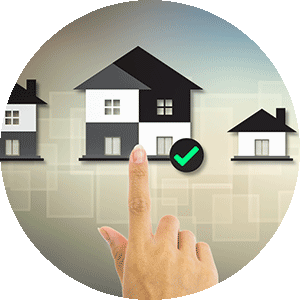 Our site offers you a complete and informative search to help you quickly find the best homes for sale. 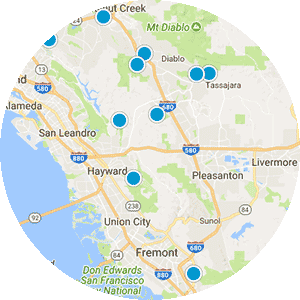 Whether you're looking for a single family home in Pleasanton, a condo in Dublin, a vineyard in Livermore, an Executive home in San Ramon, a view of the bay from the Oakland and Hayward Hills or a home in the top-rated Mission San Jose district of Fremont...you can find it all, here! Every property is different, and so is the type of marketing required to get your home sold fast and for top dollar. 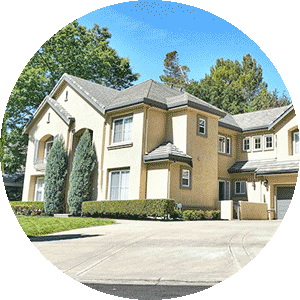 California Pacific Brokers provides 3D interactive 360-degree virtual tours, professional photos, drone photography and video. Our marketing drives more buyer traffic to your property than the competition! Check it out!